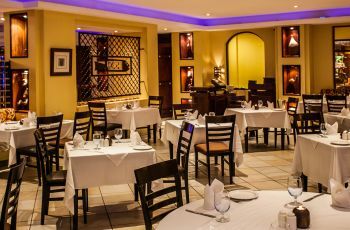 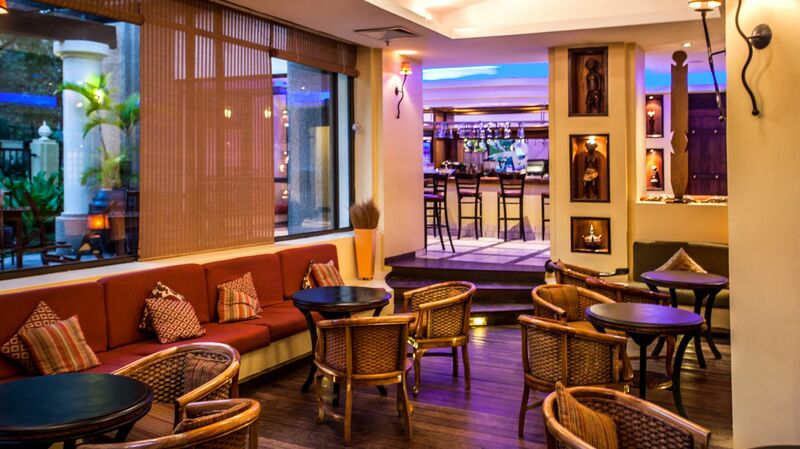 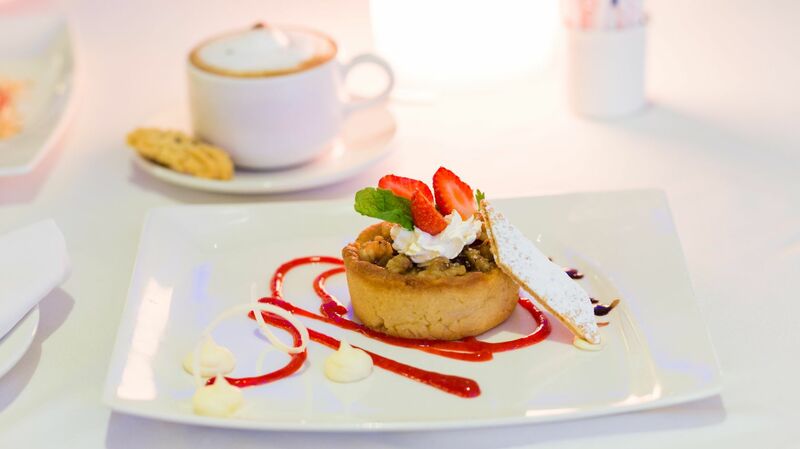 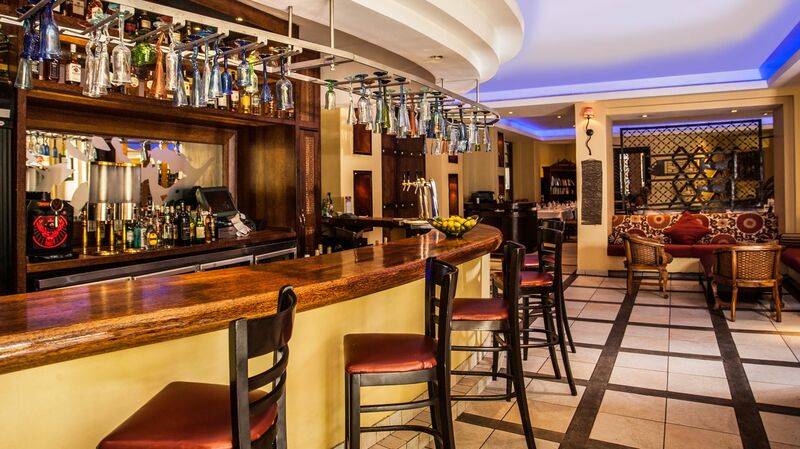 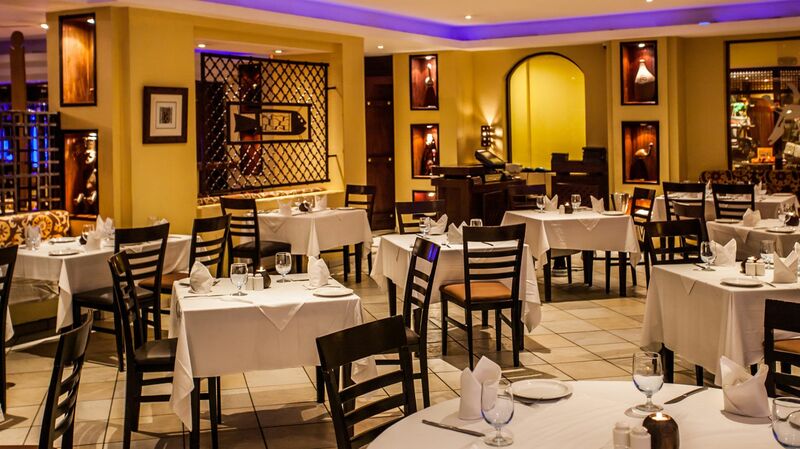 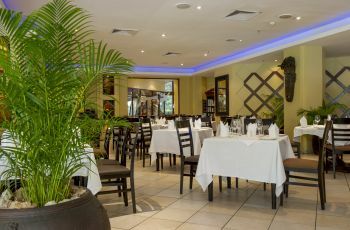 Enjoy all your buffet favourites plus tempting treats at Baraza Restaurant. 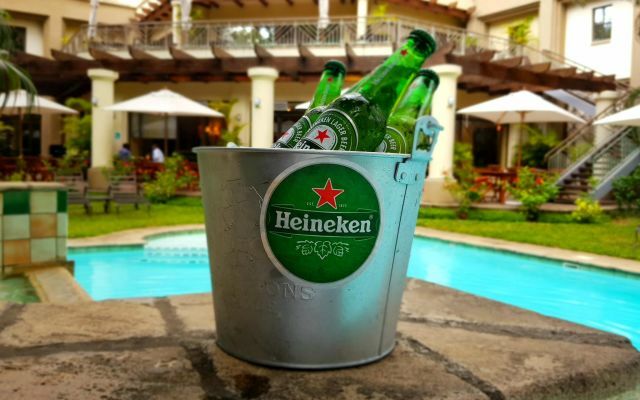 Buy a bucket of four ice-cold Heineken and get an extra beer on the house. 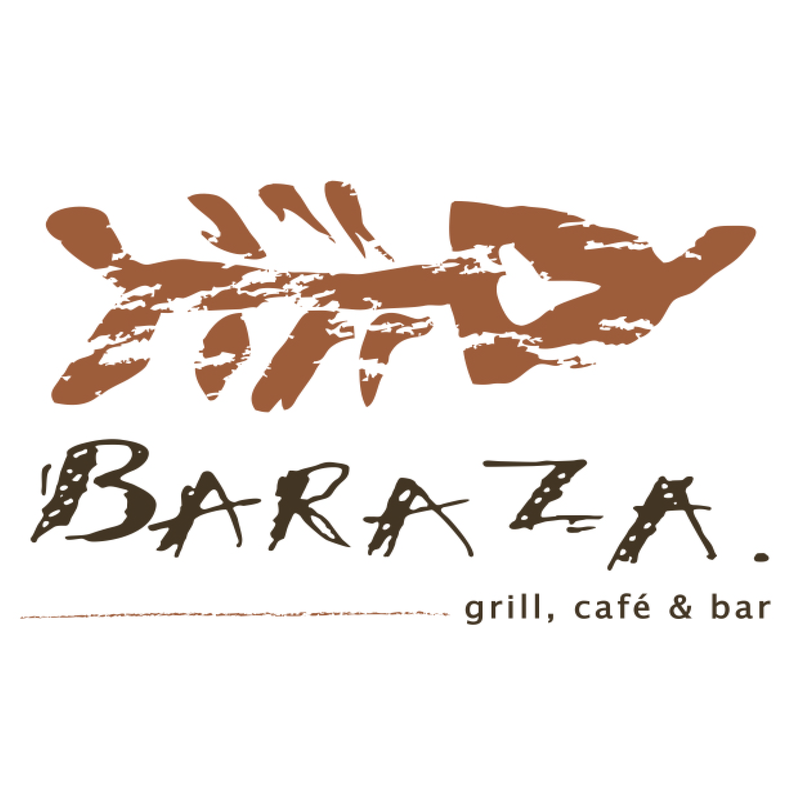 Everything at Baraza is prepared to order, and worth the wait. 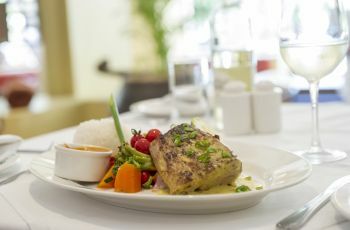 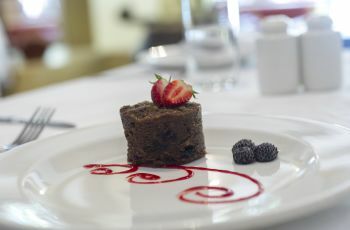 Menus change with the seasons, and weekly specials feature the best of what’s fresh and flavoursome from local markets. 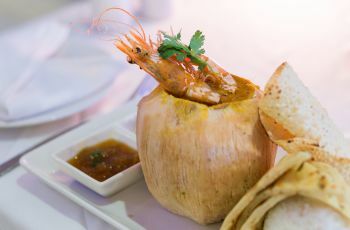 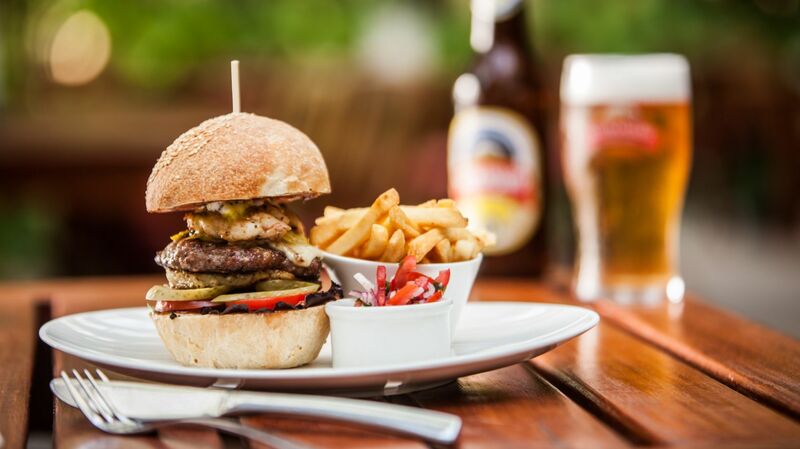 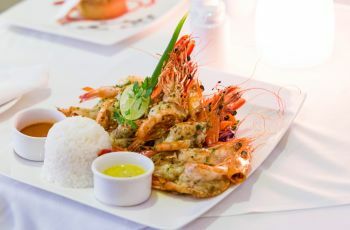 It’s dining that’s unmistakably Dar es Salaam. 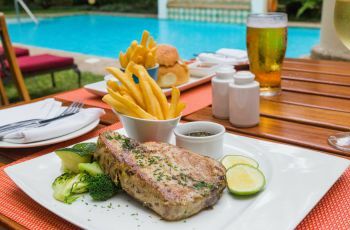 A location minutes from the ocean and one of East Africa’s most famous fish markets ensures seafood at Baraza is a dining-highlight. 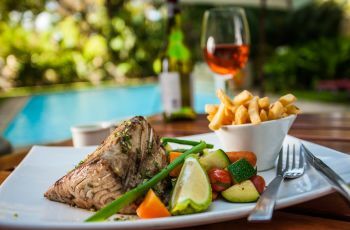 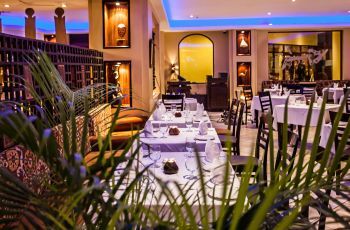 Grilled tuna steak with lemon soya and chili, lobster thermidor with a Swahili twist, or a platter of king prawns, crab claws, line fish and octopus – whatever you choose, it’s ocean-fresh and prepared with respect to the produce. 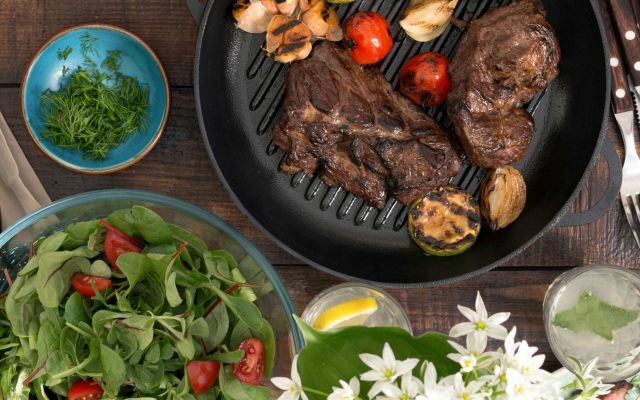 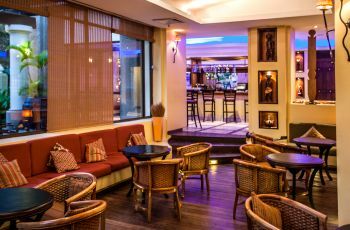 Grill favourites include mouth-watering chef creations like hickory-rubbed pork belly and Jack Daniel’s ribs, ensuring there’s no shortage of home-comfort dining or special-occasion celebrating at our Dar es Salaam restaurant. 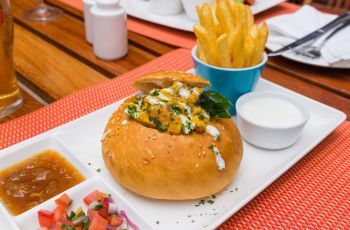 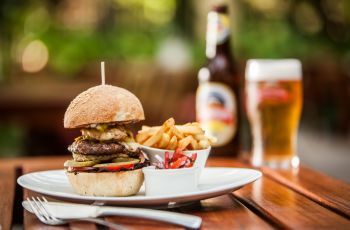 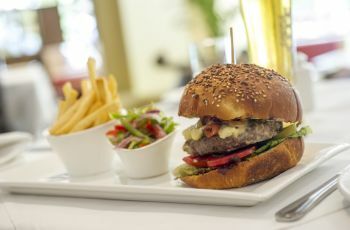 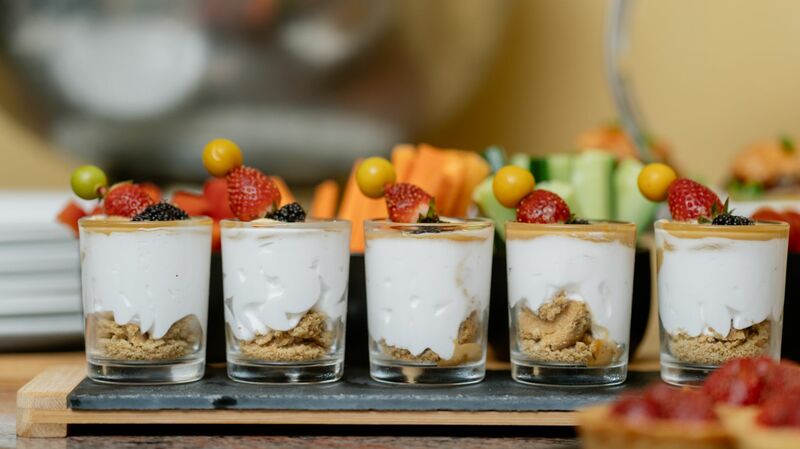 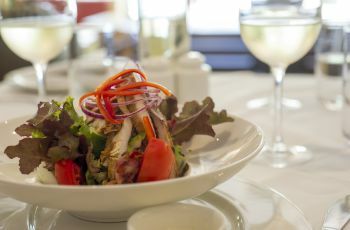 All-day and any-occasion, light lunches, burgers, sandwiches, salads and pasta include Italian-inspired dishes and meals designed for quick-eating or taking your time while WiFi-working in the lounge or sun-soaking on the terrace. 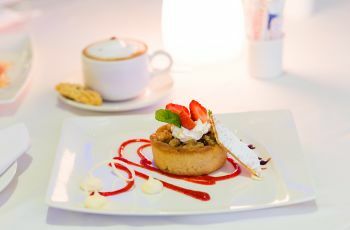 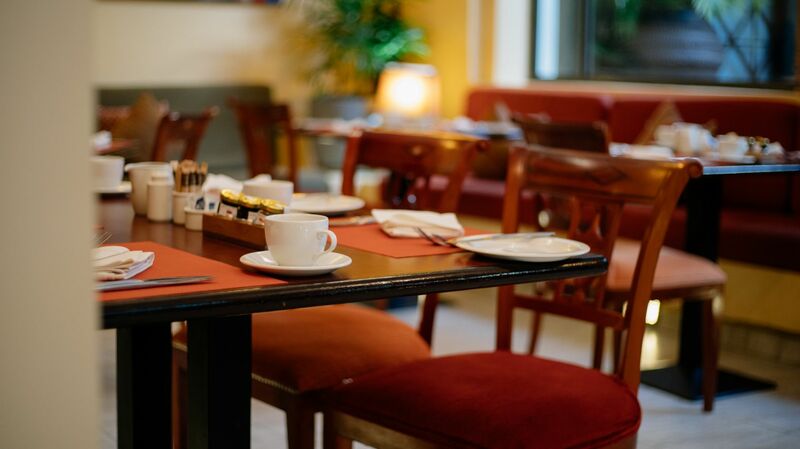 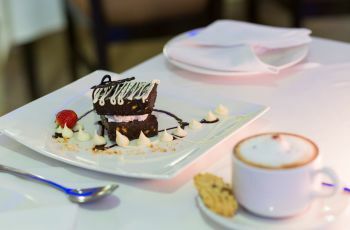 A hot drink menu has coffee varieties brewed from fresh ground Tanzanian Arabica coffee as well as locally sourced tea. 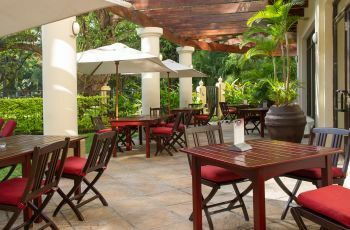 Fresh fruit juices and summery cocktails suit the weather and tropical feel of our café location. 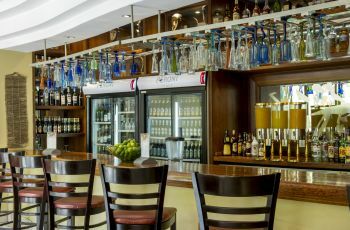 Beer by the bottle and on tap, both local and imported, a great wine list, and cocktails that are mixed and muddled while you wait, the bar is a popular evening spot throughout the week and the weekend. 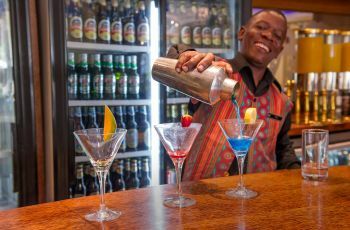 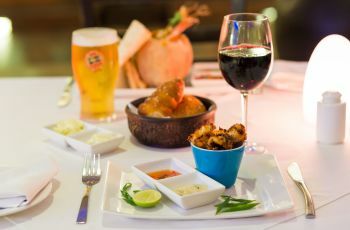 Complement your drinks with a choice of Swahili-style snacks, join us for Happy Hour and keep an eye on our calendar for seasonal events.